Welcome to Oxford Computer Solutions! 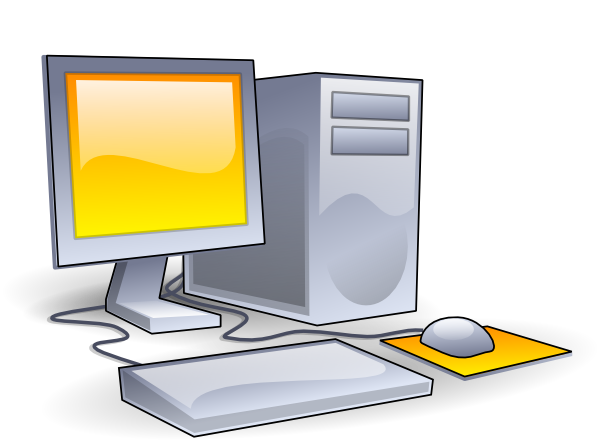 Our mission is to provide quality technical support and solutions for all of your computing needs. We offer a convienent pickup and drop off service. Please contact us to arrange a pickup time. For more information concerning our services or if you would like to contact us, the information can be found by navigating through our website. Current turnaround time is: 2 business days. We accept Visa, Master Card, Discover, and American Express. In addition to cash and personal checks.